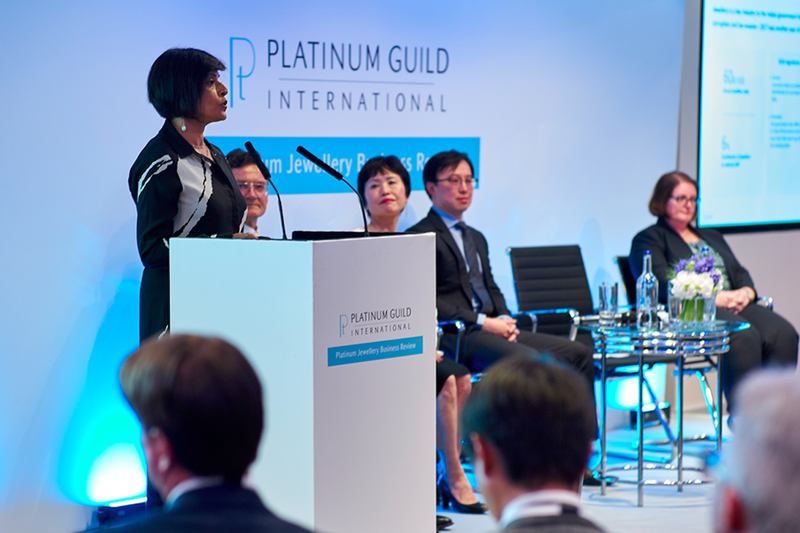 London (16 May, 2018) - PGI held the second Platinum Jewellery Business Review event in London. 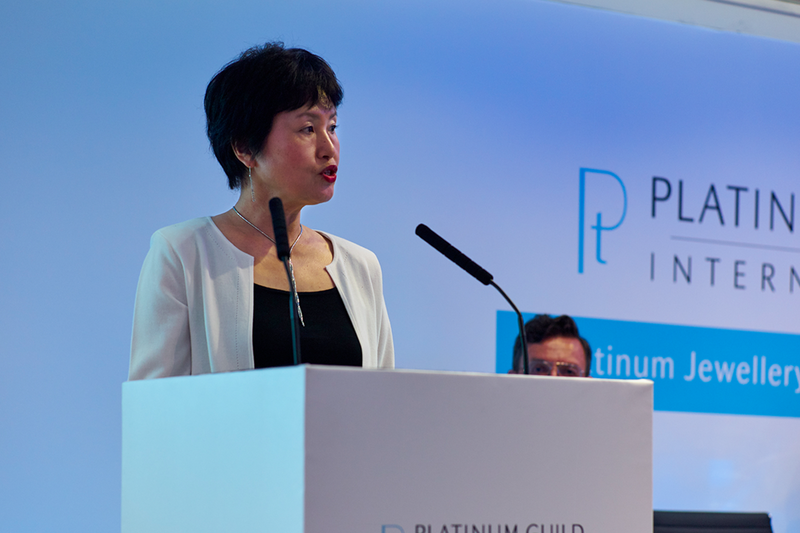 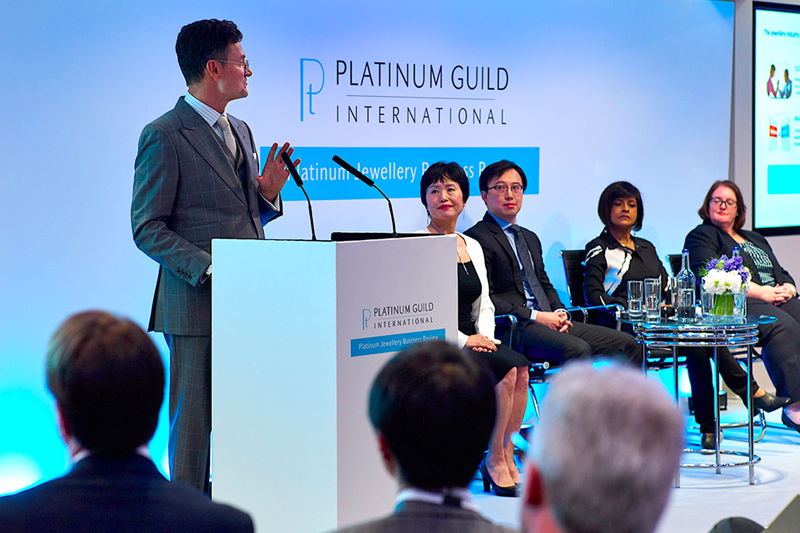 At the event, PGI published the findings of its annual Platinum Jewellery Business Review revealing that three key trends – young consumers, bridal and self-purchase – are emerging to contribute to platinum demand growth in 2017 and 2018. 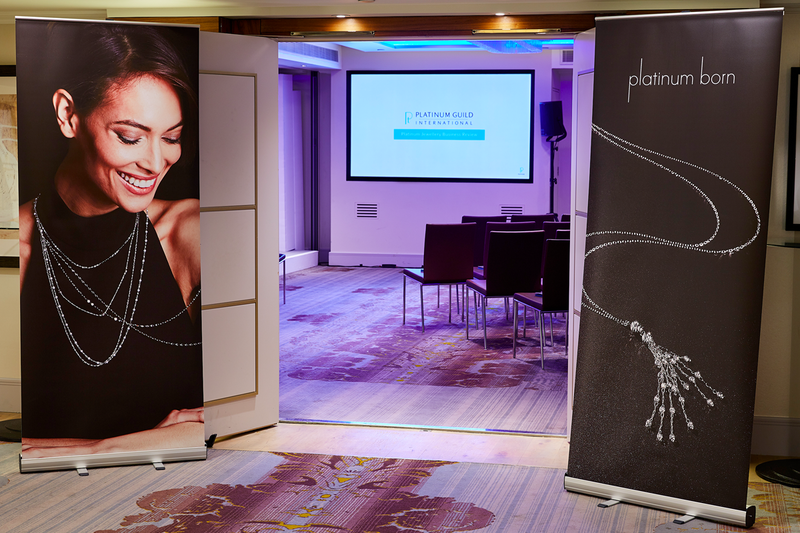 This year’s PJBR also launched the new ’Platinum Born’ collection manufactured in Japan, showcasing the design and craftsmanship of Japanese jewellery.